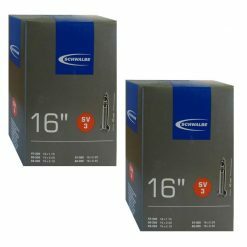 Awesome value, genuine brand. 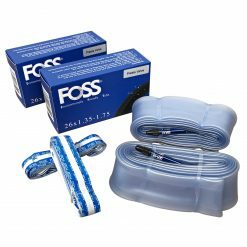 Official Australian online retailer. 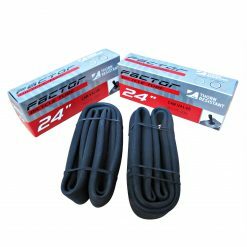 Factor MTB Tubes 26″ is made with durability, performance and puncture resistance in mind, whilst still coming in at an excellent price. 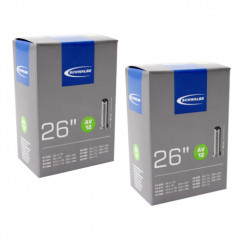 This all new 26″ tube is ideal for a replacement or spare – you never know when you’re going to need one! 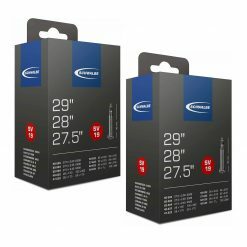 The tube size is 26 x 1.25-1.5 and has a schrader valve. 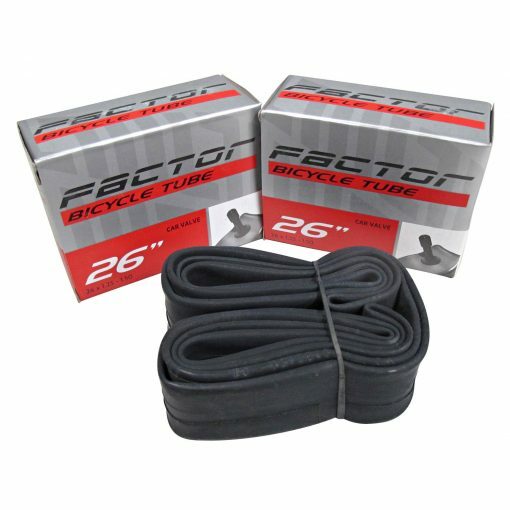 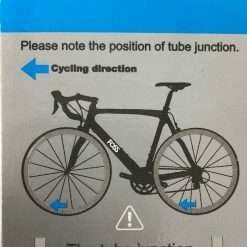 About Factor MTB Tubes 26″: Born in Australia, Factor is a relatively new comer to the world of bicycle tyres and tubes. 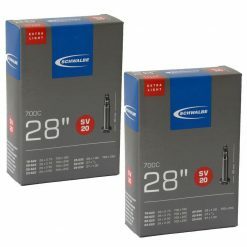 Designed to be a cost effective alternative to the big brands, these tubes come it well priced while not being ‘cheap’ like their no-name competitors. 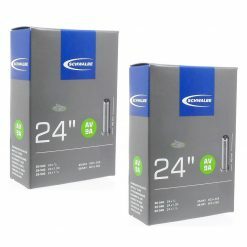 Each Factor tube is quality tested for airtightness, reliability and flexibility. 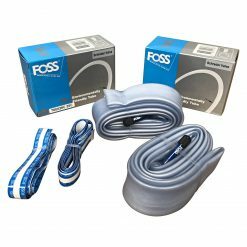 With this in mind, Factor makes for a good choice for a reliable bicycle tube.